Taste the wonder & beauty of Pesach as it reaches its climax, in its final hours and moments. 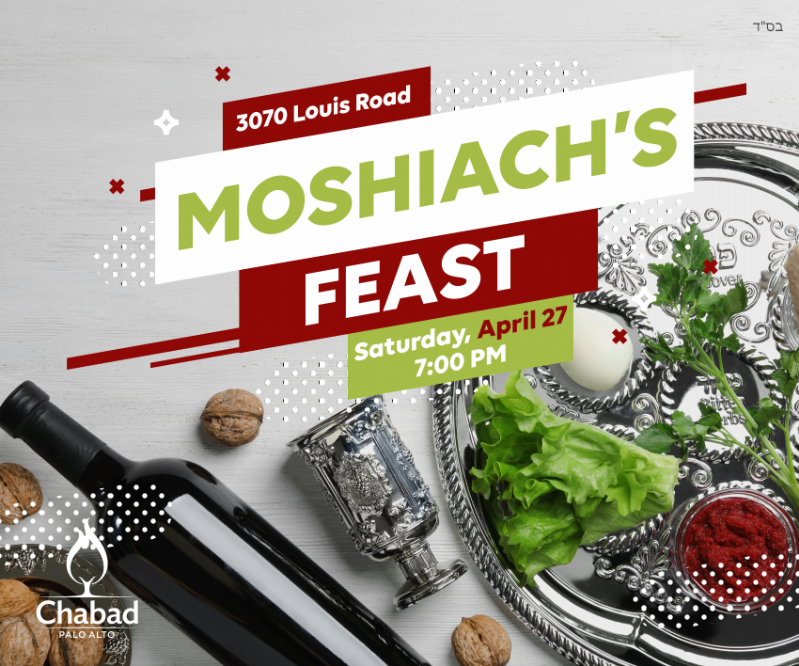 Join us at Chabad for Chassidic song, matzah, wine and inspiring thoughts. This beautiful custom dating back to the Baal Shem Tov highlights the connection between the celebration of our freedom from the Egyptian exile to our imminent redemption from this current exile.